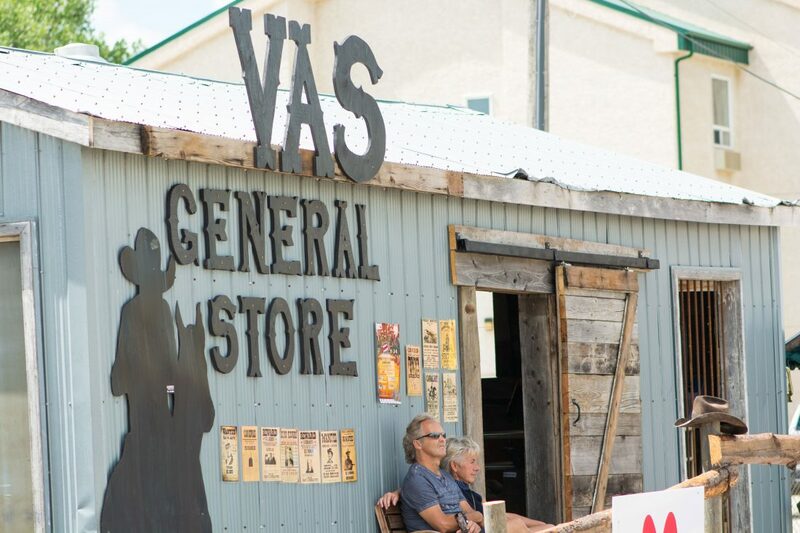 The Valley Agricultural Society is excited to announce that the 2019 Manitoba Stampede & Exhibition Concession Applications are now available. 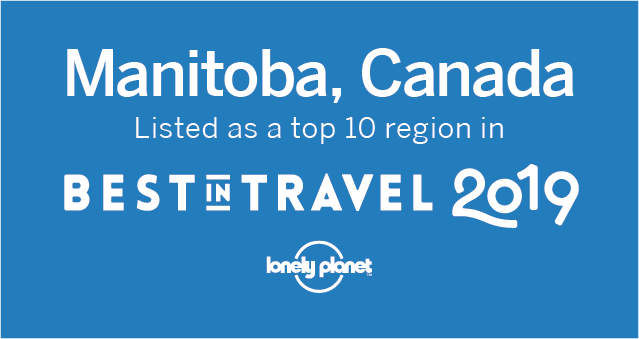 The 56th Manitoba Stampede & Exhibition is taking place July 18 – 21, 2019. 2018 saw an increase in attendance and we will continue to offer Free Gate Admission to our patrons. We have expanded and built up our exhibits to appeal to patrons of all ages and cultures. We are looking for Concessions that support this initiative. Applications are available in the Event Registration tab. Fill out the application. Once approved by our Committee you will be sent a Contract that has been filled out. As per the terms and conditions, you will have 10 days after the contract has been sent to return the signed copy and payment to our office.